The San Jose real estate market is still going strong. We have gone through two years of low inventory. 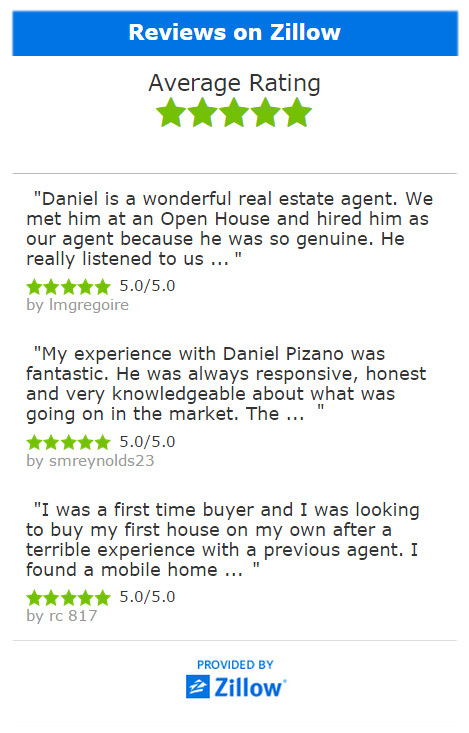 The prices have shot up almost 30% in the last 24 months. The San Jose real estate market is now starting to adjust to a slower pace since the start of the year. 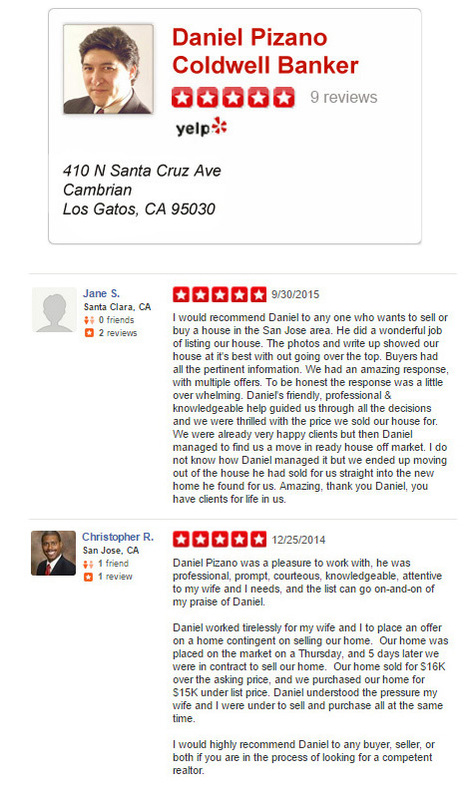 In March 2014 the San Jose, California real estate market was full throttle and most homes in San Jose were listed and immediately had multiple offers. In April the housing inventory stayed the same but the demand peaked and we had even more offers per home. Today San Jose housing sales have slowed and we are starting to see more price reductions in different areas of San Jose, Ca. The housing inventory is still low, however, there are less and less buyers willing to purchase a home that has increased significantly the past two years. Buyers are more cautious now. 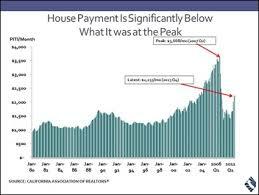 When compared to previous years at the peak of the boom, total payment a buyer makes on a home has come down. 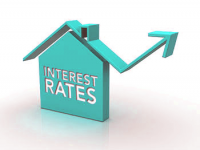 Low prices and low interest rates translate to lower mortgage payments. However, given the recent home price appreciation in the past couple years, buyers are now paying more each month. 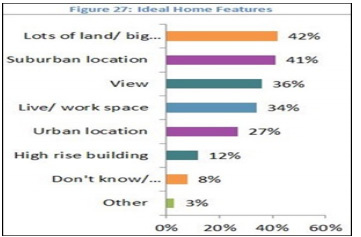 Take a look at this graph from the California Association of Realtors. For more information on the San Jose Real Estate Market, Call Realtor Daniel Pizano at (408) 460-8401 for more information.